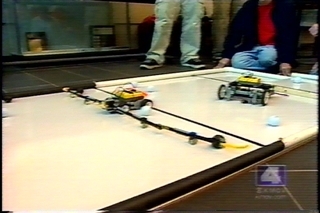 News 4: It�s all part of the annual robotics competition at SIUE School of Engineering. It showcases the best and brightest high schoolers competing against SIUE freshmen who are competing as a class requirement. 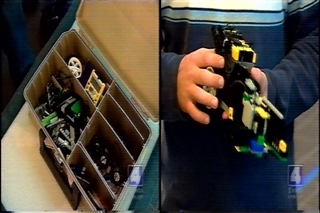 The goal is to create a robot from a kit. 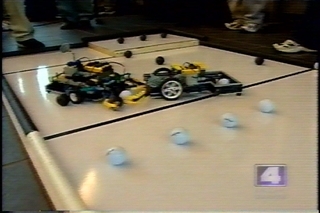 Whichever team collects the most resources, in this case, balls, wins. 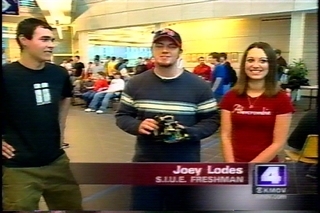 News 4: Joey Lodes and Team 16 put in a dozen hours a week for 6 weeks to create their robot. News 4: So Team 16 lost to high schoolers. The competition is all in good fun, and every student is sharp with true leadership skills. Just listen to this Edwardsville High School senior. News 4: A super team that won their round. 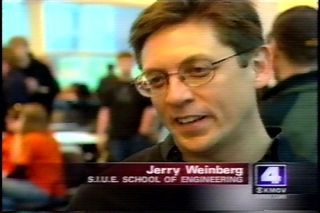 Jerry Weinberg with the School of Engineering also feels like a winner. News 4: So are these our future scientists, NASA engineers, Boeing executives?